Megadeth ended a concert in Paraguay early this past weekend due to security concerns when fans broke through barricades protecting the stage. Agence France-Presse reports the August 20 show had a rowdy atmosphere at the Sport Colombia stadium in Asuncion, where vendors were selling alcoholic beverages in glass bottles -- which some fans hurled onto the stage, according to witnesses. Megadeth and concert officials shut the concert down after hundreds of fans broke through the security barricade, crushing several people and leaving them injured, according to police. 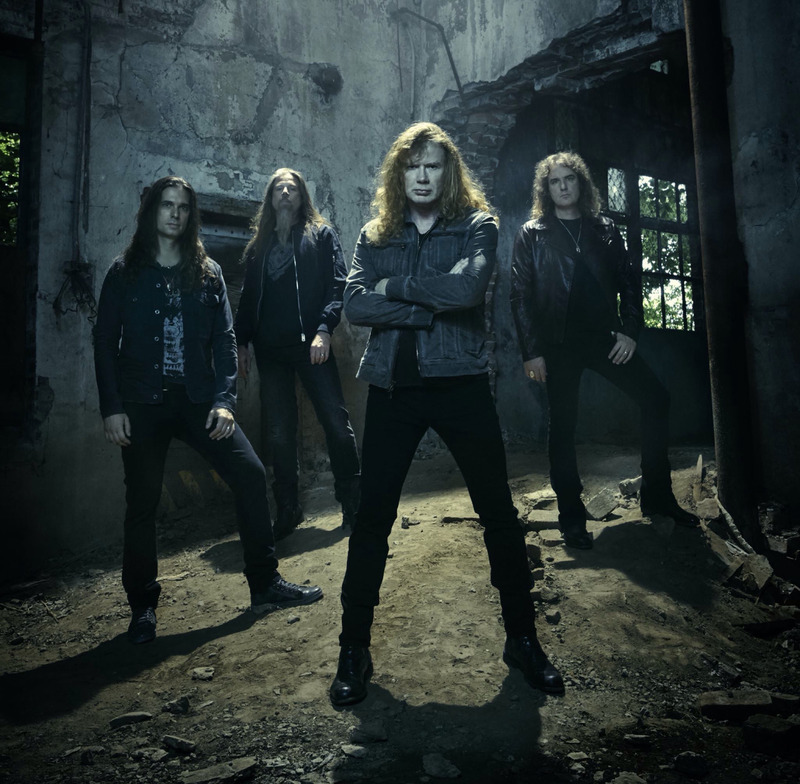 "Dear Paraguay, after all three barricades broke and hundreds of fans crushed three security guards, almost killing one female fan, we regretfully had to cancel the show,” tweeted frontman Dave Mustaine. “Please understand that your safety is just as important as ours and after all the security went in the pit someone ran onto the stage, a bottle was thrown, and we'll let you know as soon as we can reschedule and come back. "This is out of our hands and we will make sure when we return to use a different venue, security, and promoter. Again, Lo siento mucho."